CGU Insurance Limited is a Australian based insurance company and offering General, commercial, rural, vehicle, home and contents insurance, workers compensation, consumer credit insurance (CCI) and more to its customers. CGU Insurance Limited was established by merging Commercial Union plc and General Accident plc companies. CGU Insurance Limited provides its products and services to global customers through 1,000 intermediaries and more than 100 partners. 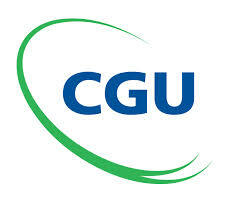 In Australia the CGU Insurance Limited having over 4,000 employees in 75 branches. Peter Harmer is the current CEO of CGU Insurance Limited and the company Headquarters are at Melbourne in Australia.